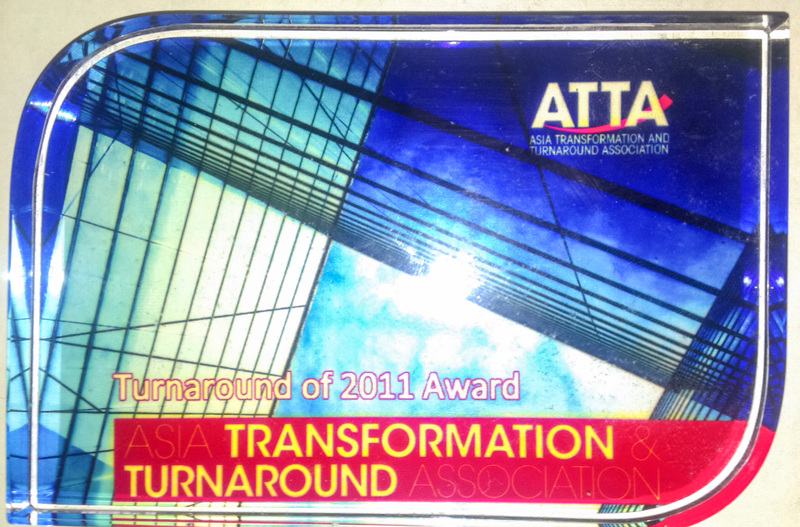 The Asia Transformation and Turnaround Association (“ATTA”) held its annual awards dinner on Friday, 11th November 2016. This year awards have been made in three categories: Transformation of the year, Not-for-Profit Transformation, and Digital Disruption. The 2016 Awards Committee was chaired by Russell Brown OBE, who praised the level of professionalism and the impact made by this year’s winners. Once again, this year’s award winners clearly demonstrate excellence both in strategy and in methodology. Digital Disruption for 2016 Ksubaka, for its innovative media space. Industry Recognition Award for 2016 Coco Colour for the best Digital Start-up. Yet again quality of entries was extremely high and the judges had a difficult time deciding on the winners for each category. 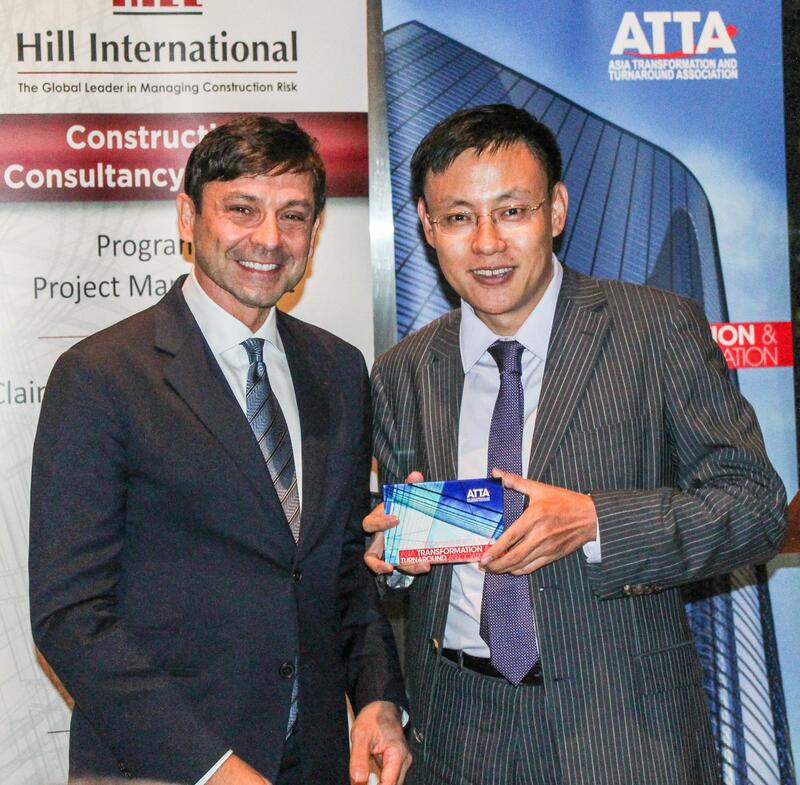 The winners were announced at the 6th ATTA Awards Dinner on 11th November, 2015 at Club Lusitano in Hong Kong. For more information on the submission process and criteria, click here. The judging panel was chaired by Rupert Purser and we were again fortunate to have a panel of judges from the legal, academic, banking, industry and private equity sectors. 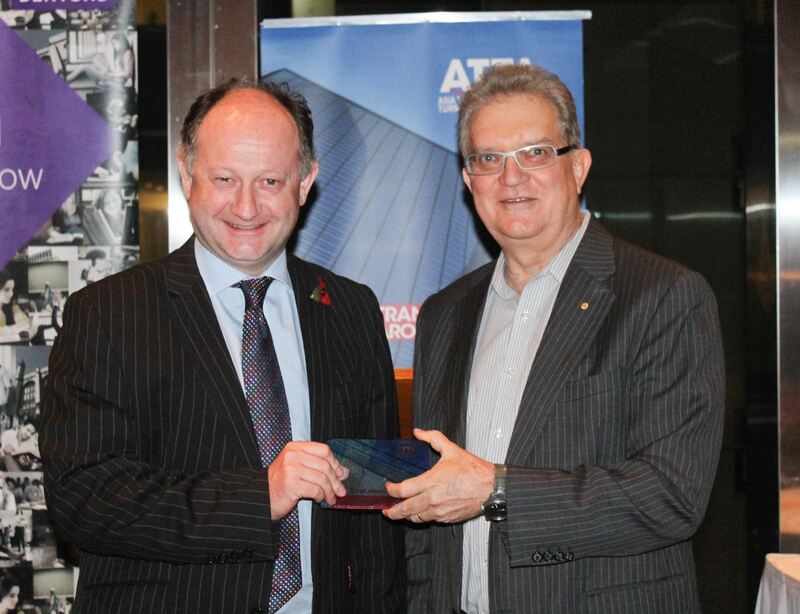 Photos of the Awards Dinner can be seen here. 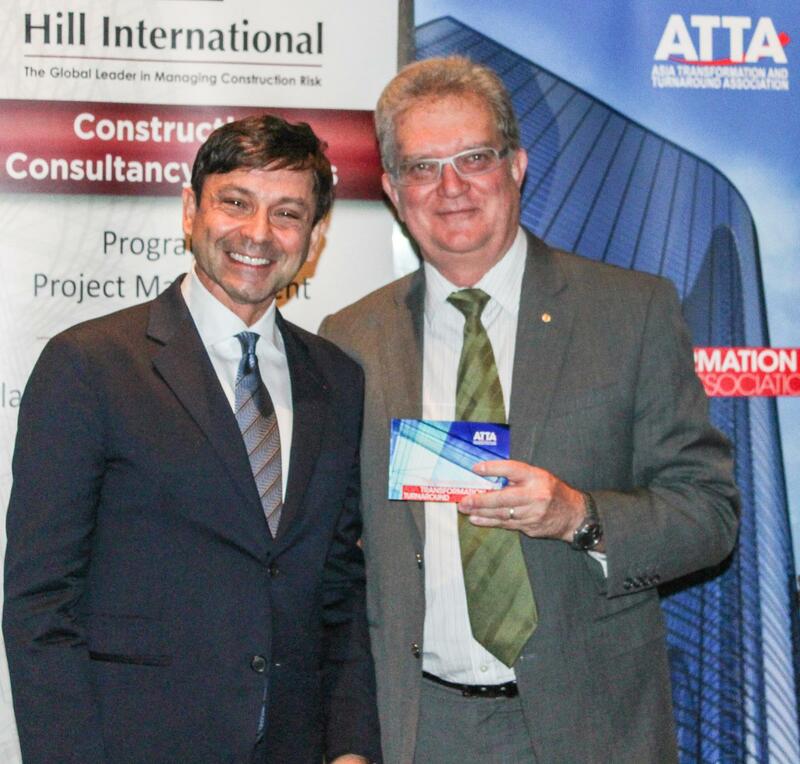 In addition to the annual Awards, Adam Salzer was made a Life Member of ATTA for services to the transformation and turnaround profession. This year we received a record number of submissions and the quality of entries was extremely high. 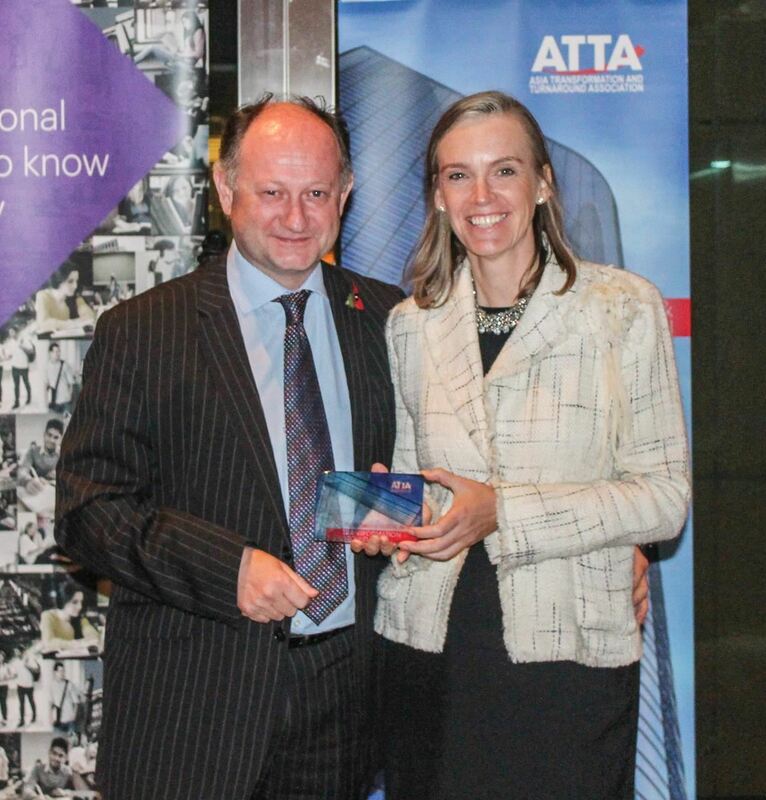 The winners were announced at the ATTA Awards Dinner on 7th November, 2014 at Club Lusitano in Hong Kong. 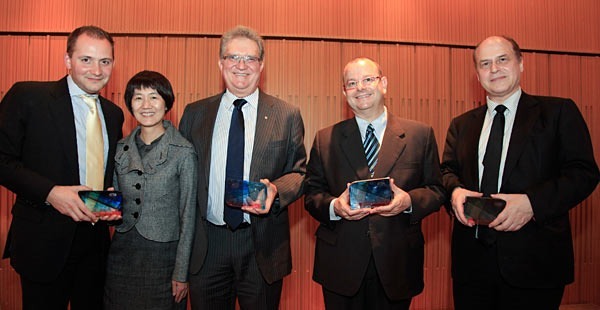 We were honoured that Mr Serge Dumont, Vice Chairman, Omnicom Group, Inc., Chairman, Omnicom Asia Pacific was a Guest Speaker and presented the Awards. For more details on the judges' decisions, click here. 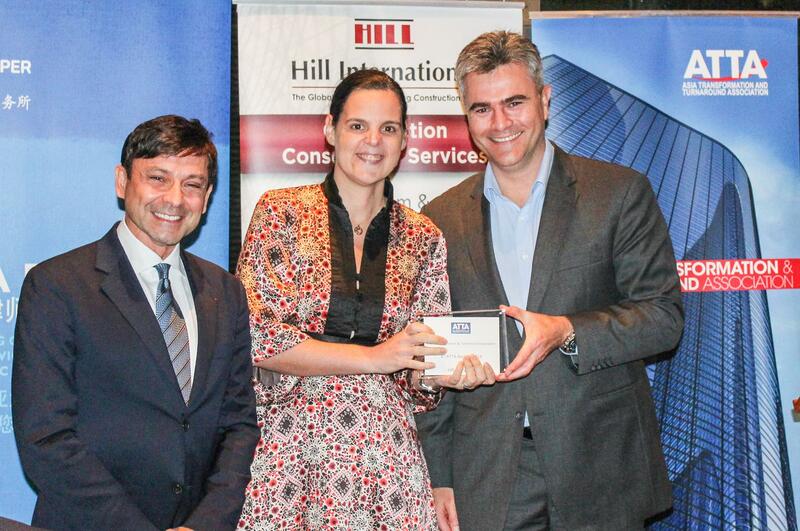 Thanks go to Hill International, Inc., for their sponsorship of Cheese & Port at the Awards Dinner which was greatly appreciated. 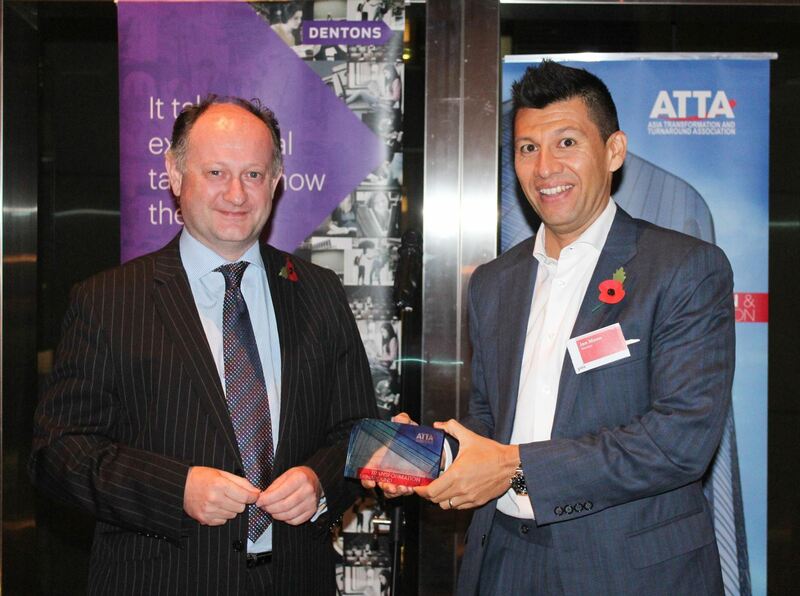 DLA Piper for their work with Titan Petrochemicals. 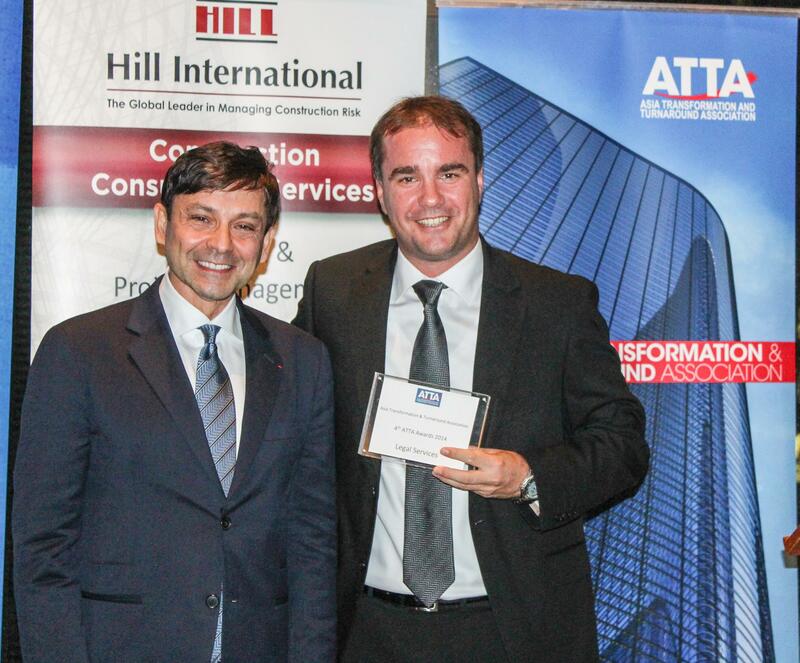 The Awards were presented at the Awards Dinner on 8th November, 2013 held at the prestigious Club Lusitano in Central, Hong Kong and was part of the 4th Annual ATTA Conference held in Hong Kong. 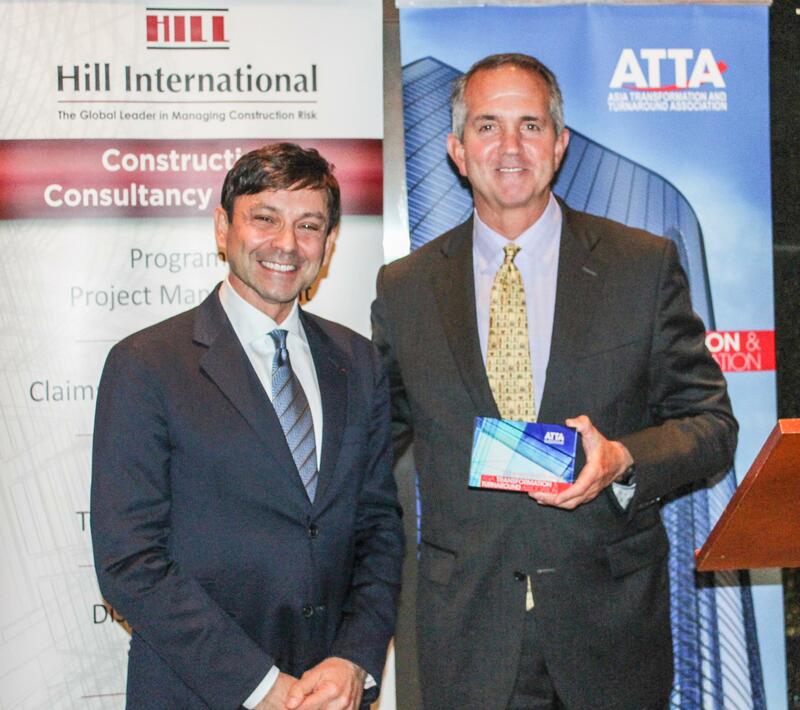 In addition to the winners of the various categories, a special Chairman's Award was presented to Adam Salzer, the recently retired Chairman of ATTA, in recognition of his contribution to ATTA. Click here to see all photos from the Awards Dinner. The submission standard was very high this year, reflecting the complexity and diversity of the projects that our Members work on. 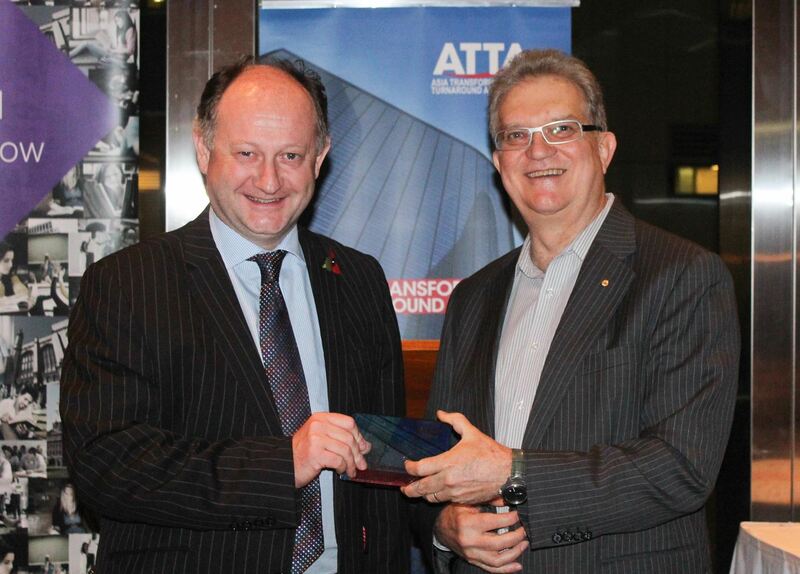 The Awards were announced at a glittering dinner at The American Club on Friday 23 November, 2012 as part of the 3rd Annual ATTA Conference. Delegates were joined by others from within the transformation and turnaround community to recognise the achievements of the industry. 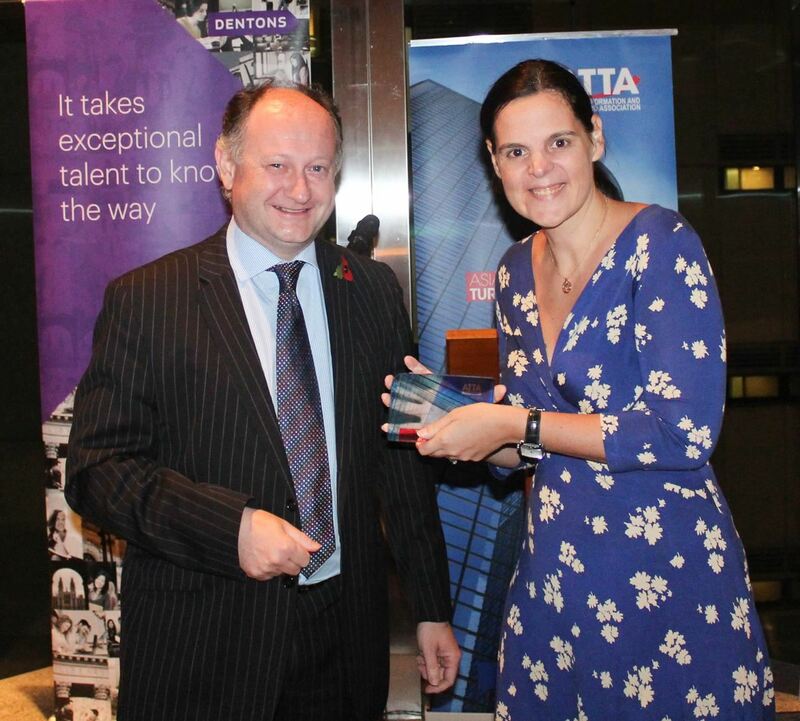 ATTA Board Member Lesli Ligorner, partner at Simmons & Simmons, was the compere for the evening and Don Gadsden, Director, PwC presented the Awards. Prof. Charlie Booth, Richardson School of Law, University of Hawaii and Senior Advisor, SNR Denton and Don Gadsden, PwC Consulting, Shanghai. 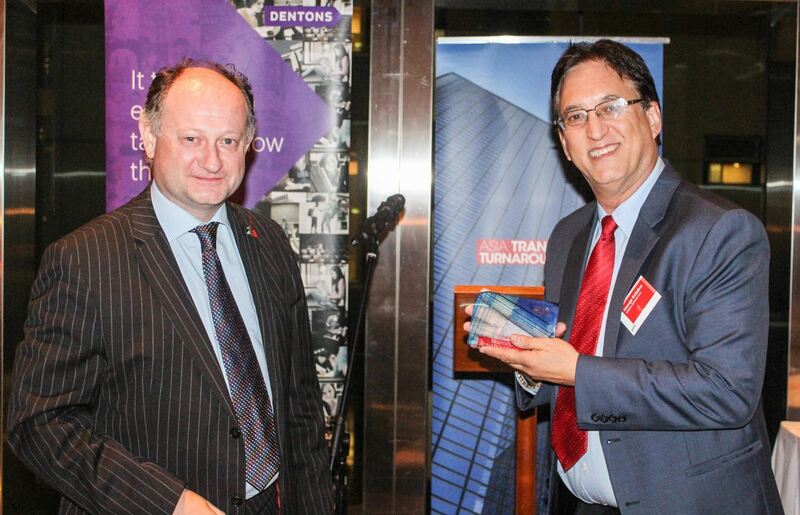 SME Turnaround for 2012 Dr Bernd-Uwe Stucken from Pinsent Masons for his work relating to the turnaround of a Sino-German joint venture. SME Transformation for 2012 PTL Group Ltd for the business change and transformation of a foreign owned China joint venture. Large Transformation for 2012 PwC Consulting on behalf of the work they did for PwC Assurance.